I had the absolute joy of witnessing what could only be described as the World’s Most Adorable Climbing Competition – Pebble Pull – hosted by Climbers Rock. I fully expected to see an abundance of cuteness, but was entirely taken aback by how much we as adults can learn from those little crushers! Climb like no one is watching – OR like everyone who is, is routing for you. I know it is easier said than done. As adults it is easy to bring our hangups and insecurities to the gym with us right along with our climbing shoes. But does anyone ever watch another climber and will them to fall? I like to think that all of us are silently cheering each other, or at the very least trying to learn beta, which is a complement on its own. So you just go do you. One of my favorite conversations was with a zen little seven year old. Keep in mind the problems got harder as they went up in number, we were standing in front of number 24. With this she happily hoped right back on the problem . How many times have you beat yourself for having an off day? Or not flashing something that is below your on-sight level? Each climb and each day is different, let’s learn from Tiny Buddha and enjoy the challenges! Even the holds were fun at the Pebble Pull! Slab can be scary – even for those with seemingly no fear. Kids will dyno, campus, flip upside down and do all kinds of crazy things the majority of adult climbers wouldn’t have the nerve to do…. all without batting an eye. Except when it comes to slab. Even the bravest and boldest of us have the inclination to want to save our own skin – literally and figuratively. Cooperation and collaboration make for the best competition. Not one kid compared themselves to another. They were all totally stoked about their own experience. They all cheered each other on, and worked together to analyze, and solve tricky problems. When it comes down to it, climbing is an individual sport, our experience and performance on the wall is what we ourselves make of it. But when your feet hit the ground, there is all the help and support you could ever ask for from your peers. Don’t just take my word on how much fun this comp was for everyone involved. 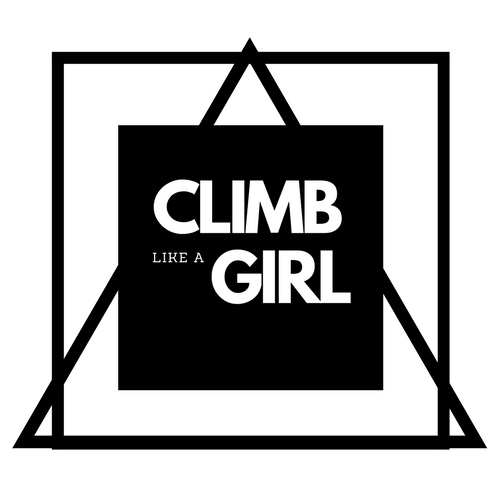 Check out this awesome video Climber’s Rock put together!